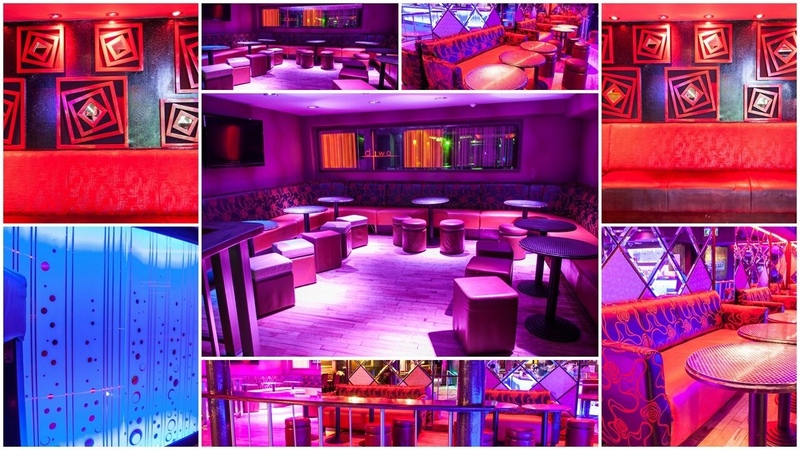 Dtwo nightclub is open from 10pm Monday, Thursday, Friday & Saturday until late. The club is situated downstairs with a capacity of up to 400 people and is also ideal for private functions including Table Quiz Nights. Dtwo can offer up to 3 DJ's located throughout the venue playing a variety of music from old school classics to the newest music in the charts. Our resident DJ’s are happy to receive any requests on the night!